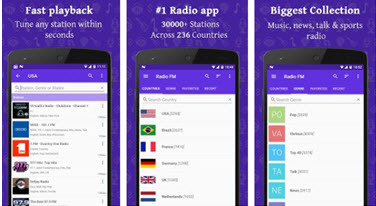 Radio Offline - Best 20 Free FM Radio Offline App for Android, iPhone, etc. If you are touring a place where internet connectivity is a bit of problem yet you need to listen to radio on your android device then you need to arm yourself with an appropriate offline android radio application. You can create your custom radio station playlist or record and download your favorite radio station programs so as to listen to FM Radio offline in the aforementioned area. iMusic is a top functional radio downloader tool for every user across the entire globe. This all-in-one application features an array of amazing capabilities meant to provide the best service and experience to users. Uses can record, stream, download, transfer media files, convert, and fix their music library problems within this single tool. Try this tool and be sure to get virtually all you would require from a perfect radio downloader tool. Access and download radio or music files from more than 3000+ media sharing platforms. Transfer media files between devices without computer or legal restrictions. 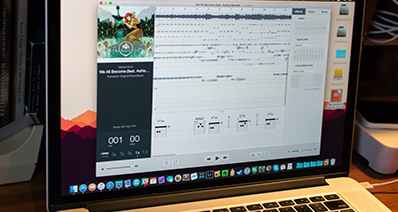 Fix your broken, dead and mislabeled tracks in iTunes Library. 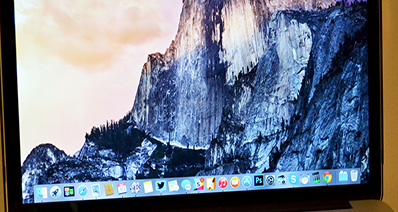 Transfer iTunes Library or restore it depending on whether you lost your Library or you acquired a new computer. 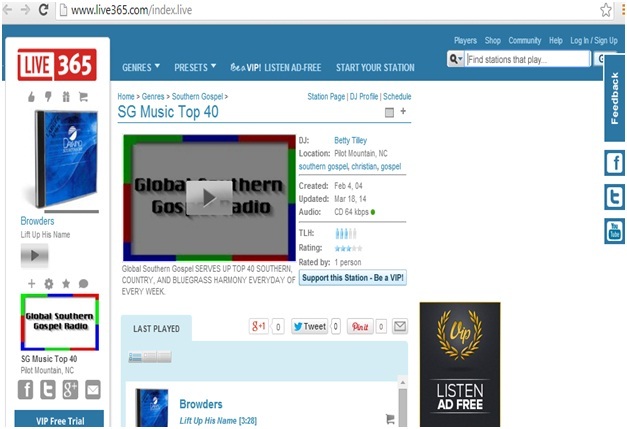 Record any online radio, music or live sessions from any online music radio site. Start the iMusic program, click “GET MUSIC” menu then “Record” button. Go to the radio station to be recorded and as it plays, iMusic would be automatically recording. Go back to the “LIBRARY” menu then recording icon to locate the recorded Radio file. Step 1. Launch the program and click “GET MUSIC” then “Download” button. Step 2. Navigate to the streaming site, search the video and copy its URL code. Copy the URL code and go back to the program. Step 3. In the program, Paste the URL code within the “Paste URL” box and click “Download” button. 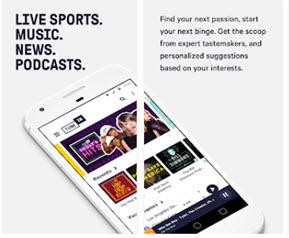 TuneIn Radio is a top notch android radio app that lets users access various radio stations, record and download for offline use from more than 100, 000 radio stations. You can customize the app to create your own radio stations based on your desired genres. There are an array of highlights you can listen and download including music, sports, and entertainment news just to mention but a few. 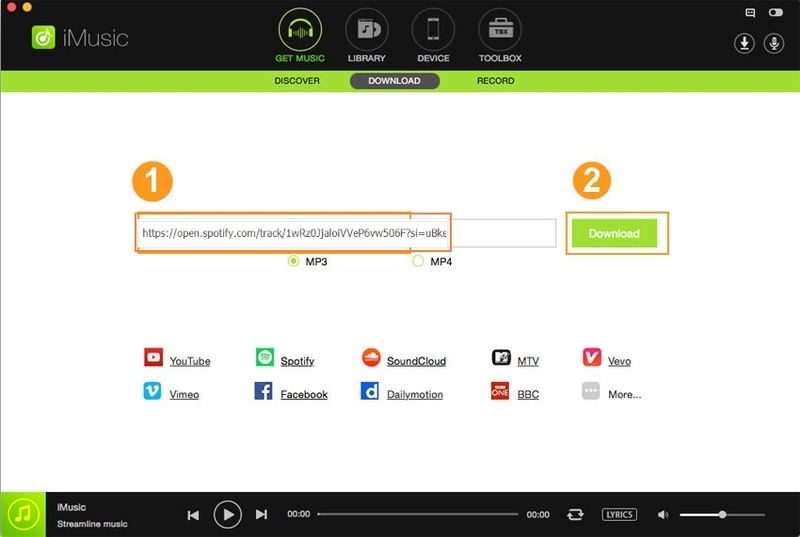 •	Users can stream and record from many radio stations of over 100, 000. •	The program provides a simple way through which users can locate their favorite stations. 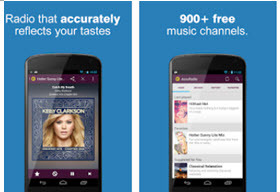 •	For more features, the TuneIn Radio premium subscription is needed. 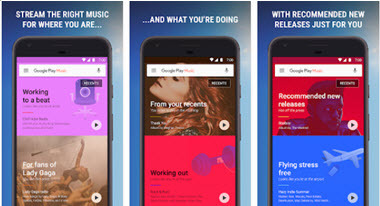 iHeart Radio is simply an outstanding popular and one of the fan favorite android radio app. Thanks to its numerous amazing capabilities that tune the entire radio listening and download super exciting. There is a provision to create custom radio stations depending on your favorite genres from the large pool of available radio stations. •	The program enables users to create personalized radio stations from a wide range of genres. 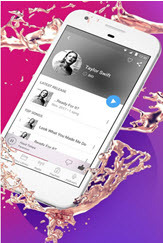 Slacker Radio is no doubt a top ranked Android radio program which has done pretty well in an attempt to include human touch with its searched stations and shows and using the user likes and listening habits to create personalized music discovery and custom stations. •	There is a provision for custom radio stations. •	There is skip limitations and advertising for free version. Stitcher is an amazing android radio application and is good for those whose focus is on radio talks, podcasts, and documentaries. The content is source from the famous channels like NPR, CNN as well as BBC among others. 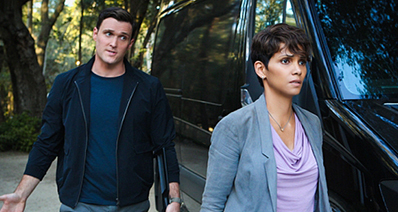 Users can stream and download their favorite on-demand episodes so as to listen when offline. •	The app provides a variety of good content from great popular sources. •	The program does not provide playback control with handsets. RadioDroid 2 is an android radio app of its own kind with great recording, streaming, and download capabilities. 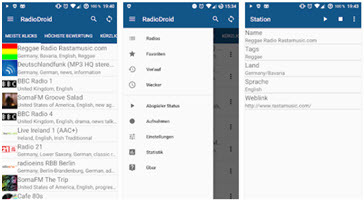 RadioDroid 2 is an open-source application with a straightforward elaborate layout integrated with great functionality. •	Users can access high quality recordings through tags. •	The program has an elaborate layout with great functionality. •	Users cannot enlarge the buffer and the smallest fluctuations in the connection quality leads to a misfire. If you have an insatiable appetite for several music genres and new hits, then DashRadio could be your ultimate instant solution. Users are given an exclusive choice of radio stations from which they can create personal radio stations playlist. •	The program offers a generally good music selection. •	The program is not a good choice if you want to focus on specific genre or brand. 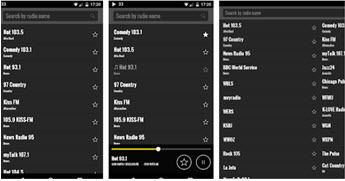 Radio FM is a useful straightforward clear and simple android radio app with a variety of functional capabilities. The program offers a range of radio stations to select from across the entire world and create personalized radio stations which you can switch between them as much as you like. •	The program provides a wide pool of radio stations. •	Ads are really annoying. This is a top ranked android radio app which provides users with the capability to create custom radio stations and record for offline use. •	The program provides custom radio stations. 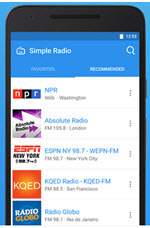 Simple Radio is another good android radio app which users can access various radio stations y name, country, area code, genres, and specific song. •	The program has a good search option for radio stations. •	Some stations available in most apps are lacking. PCRadio is another excellent android radio app which helps users access their favorite radio stations based on several genres. •	Users can access radio stations based on diverse genres like rock, pop, and metal among others. •	Presence of ads can be disturbing. 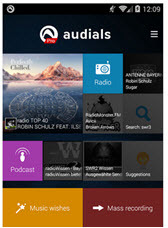 Audials is a well-designed android radio application offering an array of radio stations with impressive functionality. 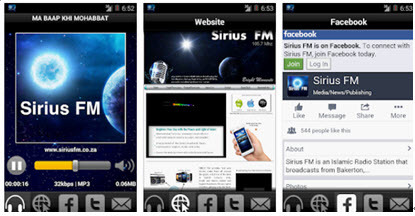 •	This application supports a vast number of radio stations. 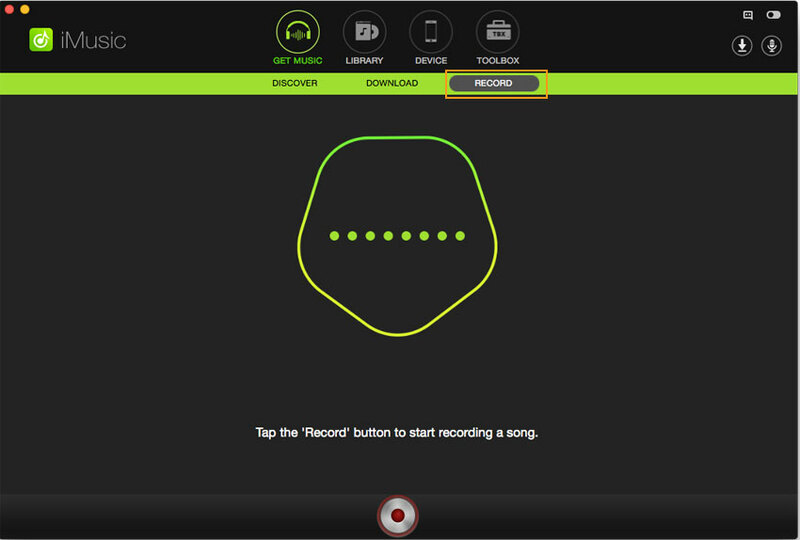 •	To perform automatic music recording and create an equivalent large collection requires the Pro Version. 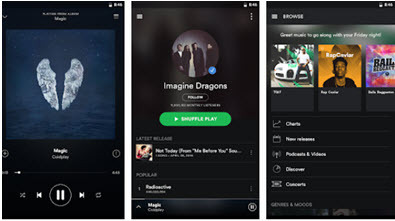 This is yet another functional android radio application which enable users to create and access favorite radio stations based on artist and genres. •	Users can access golden and new hits with ease. 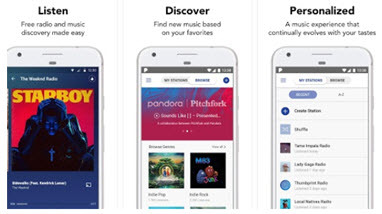 Pandora Radio is definitely one of the oldest android radio application with smart radio algorithm for perfect music combination. •	The program has a generally good search capability based on several genres. •	More features is obtained from the premium version. 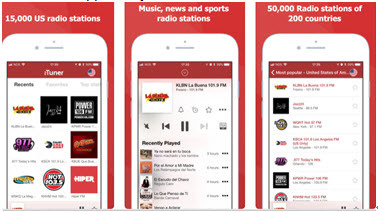 This radio app allows users to stream live concerts and shows, talks with DJs, and real-time band performance among others and access to many popular great channels. •	The program provides a wide range of channels to choose from. •	It no longer has the excellent Start Now feature. MyTuner radio provides access to over 40, 00 radio stations from across 200 countries and to create favorite radio stations as well. •	The program provides a good access to several radio stations. •	The app is subject to ads. 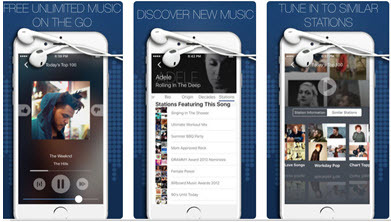 This is a personalized radio access app that creates custom stations for users to play their favorite songs. •	The program provides a better personalized radio service. •	There is no premium version to remove ads. 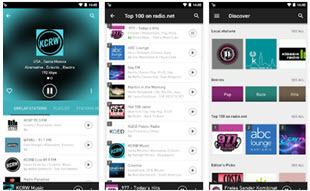 This is a light and fast android radio application that allows access to several and popular radio stations. You can save your favorite radio stations and record for offline use. •	The program is fast and light. •	The program is subject to ads. This android radio app offers more than 1000 customizable free radio channels and more than 50 different genres for selection. 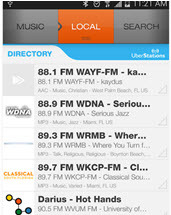 •	The app provides a good range of radio channels. •	There are a lot of annoying ads. This is a useful android radio app to listen to radio offline. 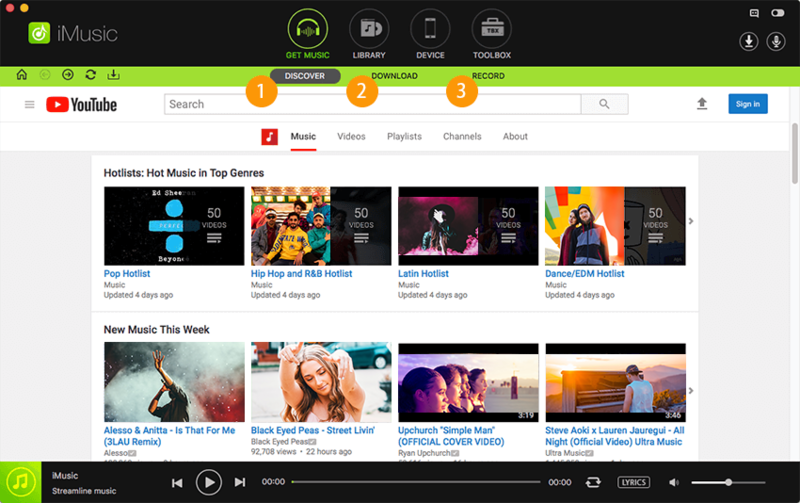 It gives a great platform to access new songs on specific genres, songs as well as artists. •	There is a good access to songs. •	Users must upgrade to premium version to allow offline use. 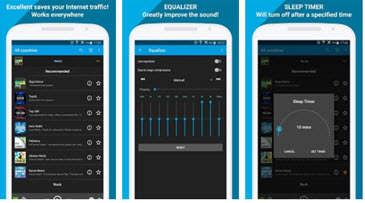 This top app makes use of your library music to enable you customize your own radio stations. •	Provides a good customization of radio stations. •	Users must subscribe on monthly basis. How-to > Record Audio > FM Radio Offline - Best 20 Free FM Radio Offline App for Android, iPhone, etc. Audacity Ubuntu Not Working When Recording Audio? Fixed! Audacity Normalize Not Working? Fixed!